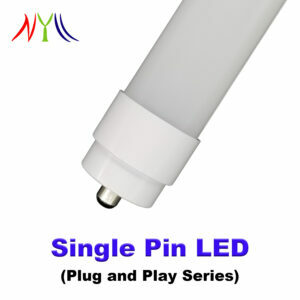 Plug & Play 28 inch T8 Cool White LED lamp directly relamps fluorescent bulb F25T12 and F18T8 without rewiring or modification. Directly relamps and replaces the 25/18 watt 28″ fluorescent bulb F25T12 and F18T8 without rewiring or modification. 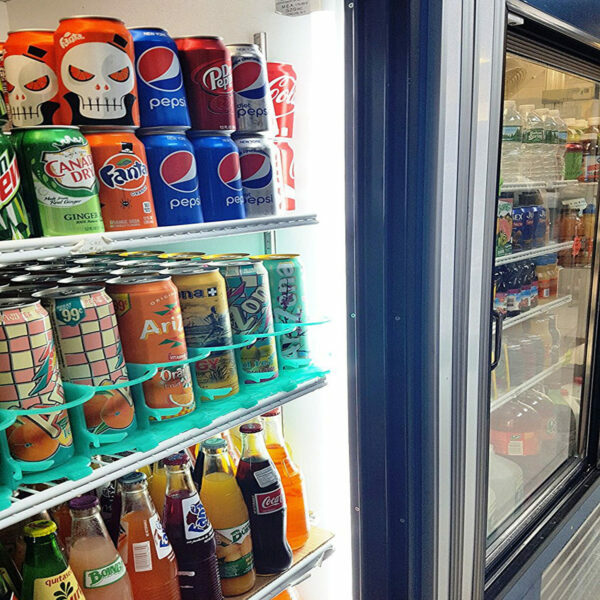 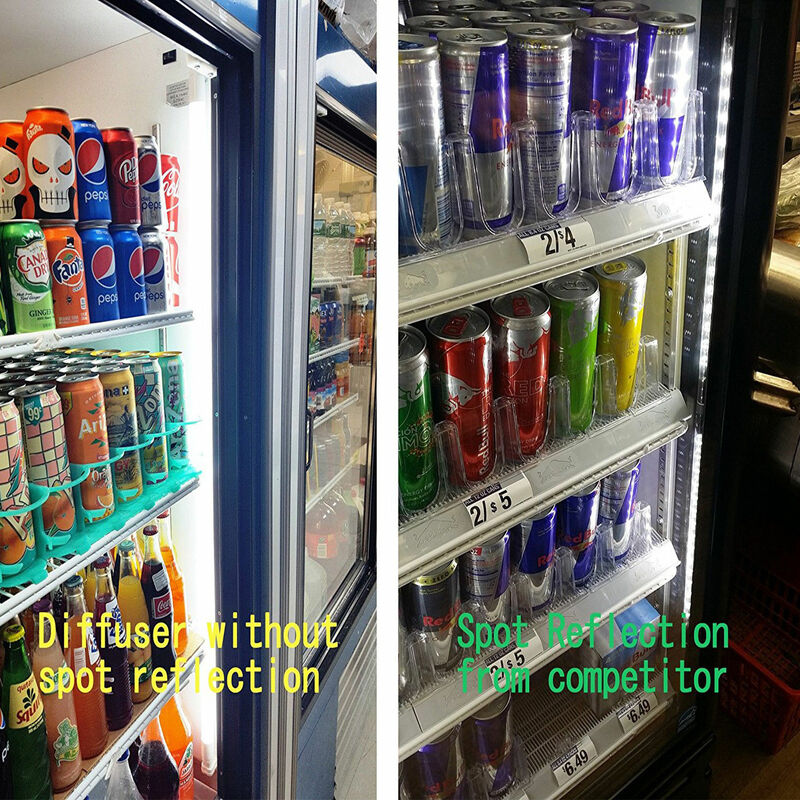 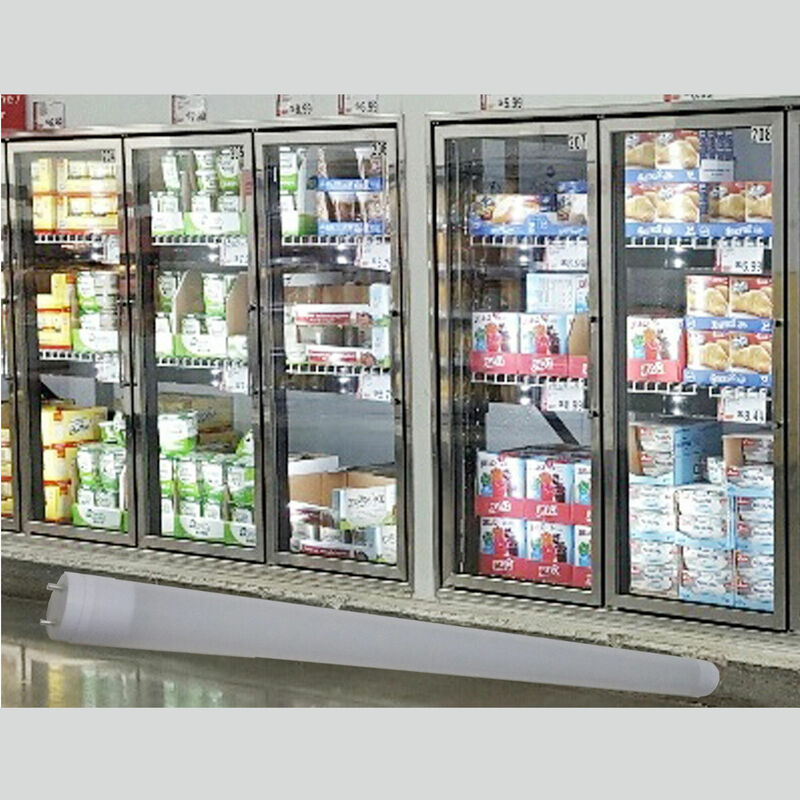 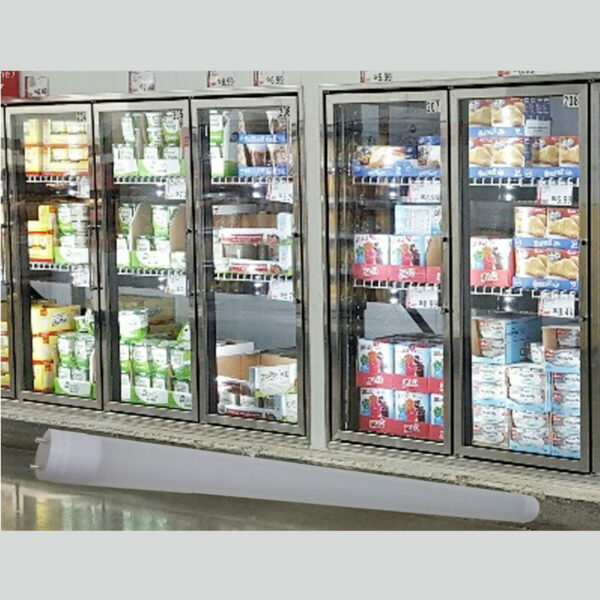 Design for use in refrigerators and freezers. 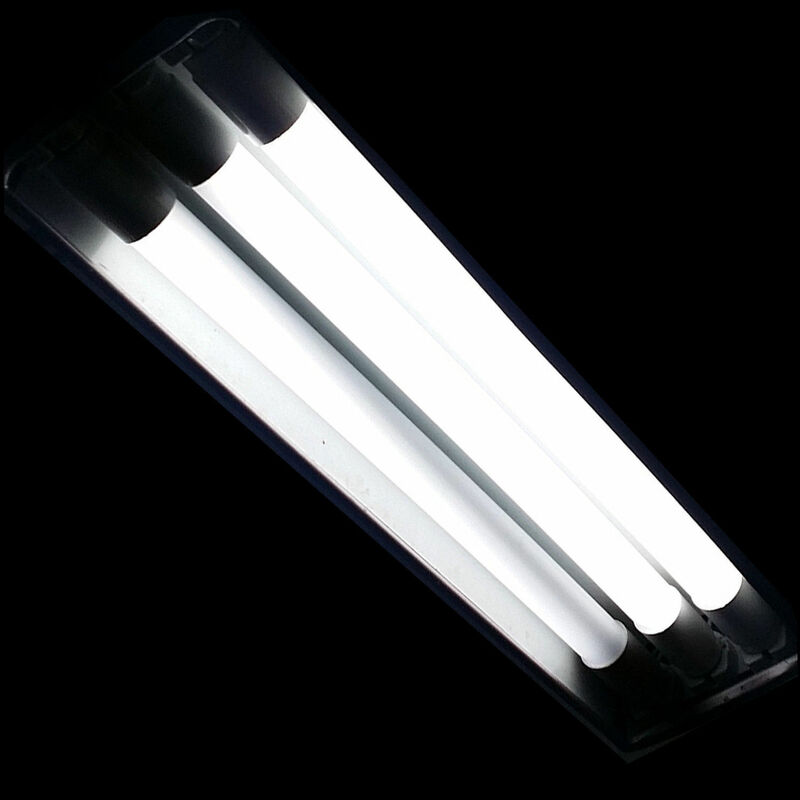 Energy saving of 40% to 50% with 10 to 12 watts of 1100/1300 lumens output. 28 inch T8 Cool White (4100K) LED lamp directly relamps fluorescent bulb F25T12 and F18T8 without rewiring or modification. 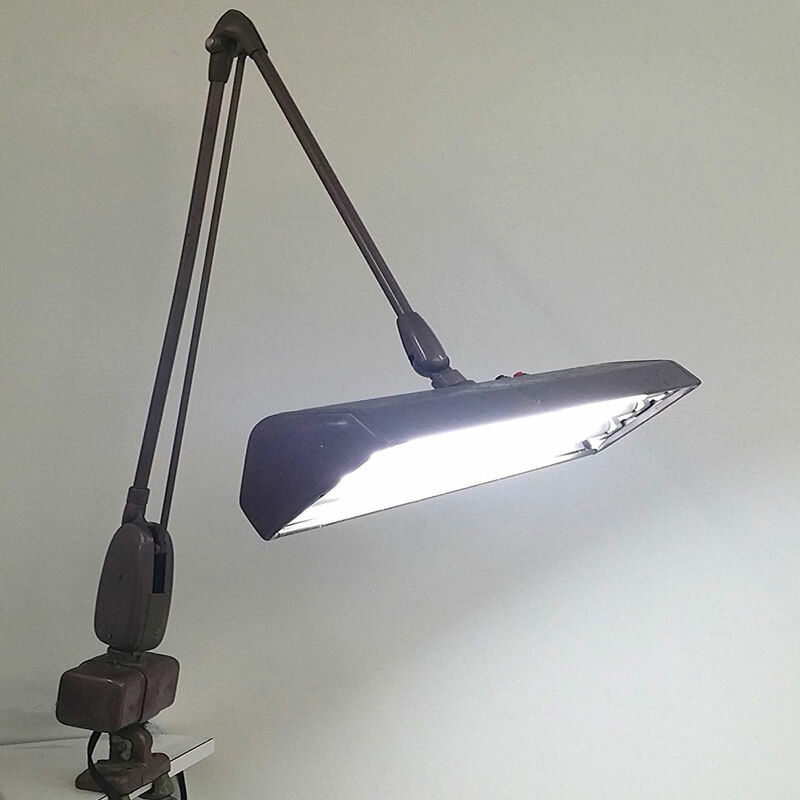 The simplicity of our product saves consumer the time and hassle to hire an electrician, making it easy for any user to install our product. 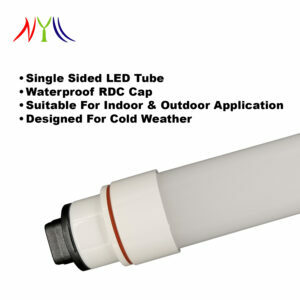 This is a plug and play product from our Relamp Series when switching to LED lighting. 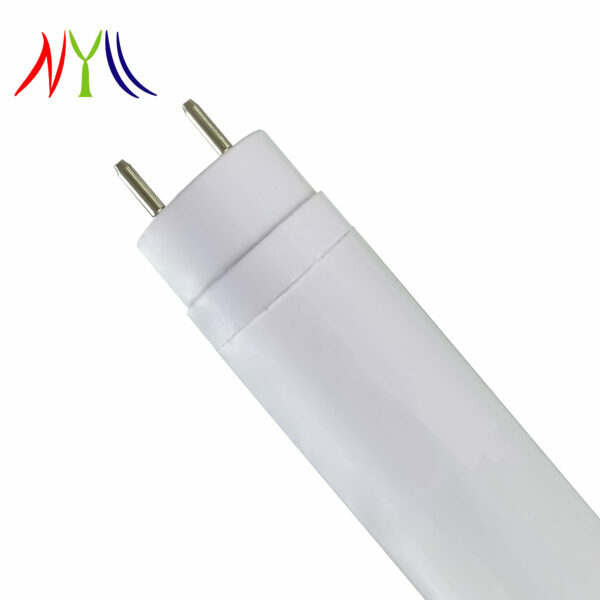 Our 28 inch T8 LED lamp bulb works with traditional magnetic ballasts and modern electronic ballasts. 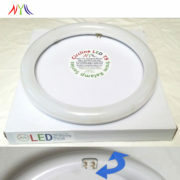 It is fully compatible with Instant Start, Programmed Start, Rapid Start ballasts and legacy pre-heat magnetic ballasts.